Russia’s Energia Space Rocket Corporation has started developing the first washing machine to clean clothes in outer space, the company’s press office said on its YouTube page on Friday. "The Energia Space Rocket Corporation has started developing a special space washing machine for future lunar expeditions and other inter-planetary spaceships," the company announced in a video on its YouTube channel. The video did not specify, however, the algorithm of the washer’s operation and its outlook. In 2017, Energia specialists put forward the idea to develop an orbital washing machine in the corporate journal "Space Hardware and Technology". They proposed treating outfits in a special machine with the help of carbon dioxide, which cosmonauts would exhale. In the specialists’ estimates, at the temperature of 31 degrees Celsius (87.8 degrees Fahrenheit) and the pressure of 74 atmospheres, the carbon dioxide will transform into a liquid aggregate state to clean the crews’ spacesuits. Up to now, no washing machines have been launched to orbital outposts nor are there any on the International Space Station. Cosmonauts and astronauts simply change clothes by putting on reserve outfits. 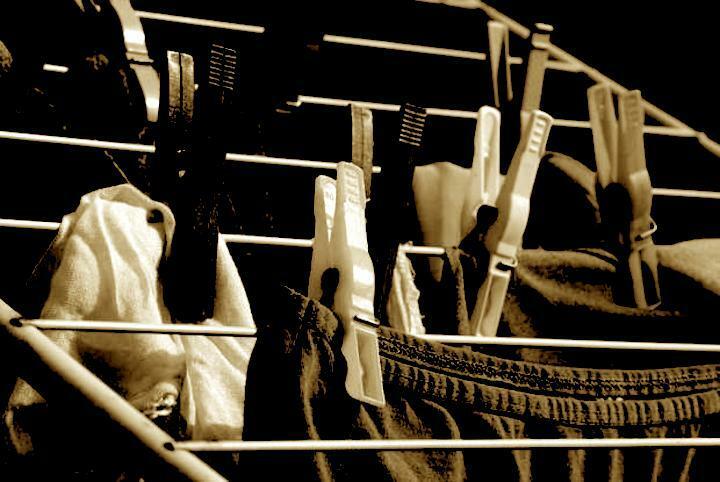 Apart from technical complexities, the absence of washing machines can also be explained by stringent restrictions on the use of water along the orbital outpost.